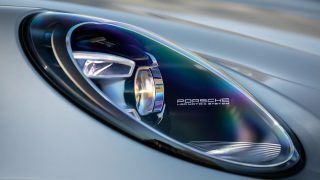 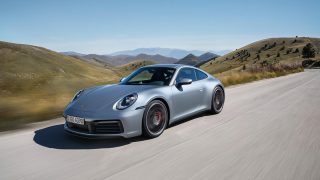 You’ve seen him go full throttle in the Porsche 911 GT3 RS, test out the all-electric Porsche Mission E, you’ve even seen him get frightened to bits in the most powerful 911 ever made with Maria Sharapova behind the wheel. 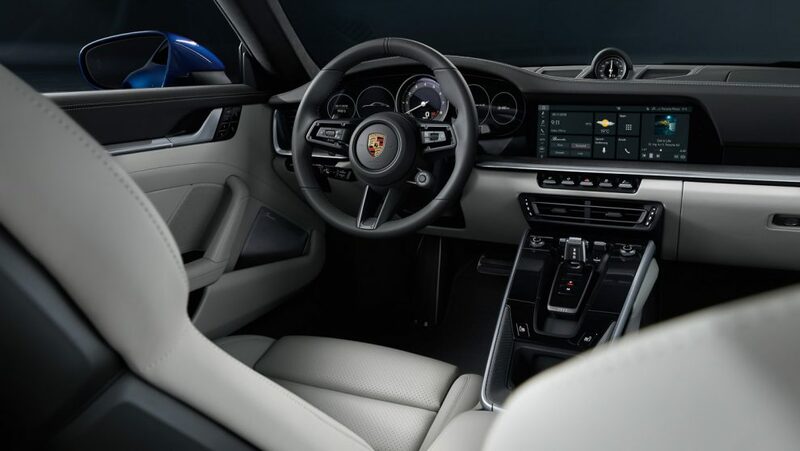 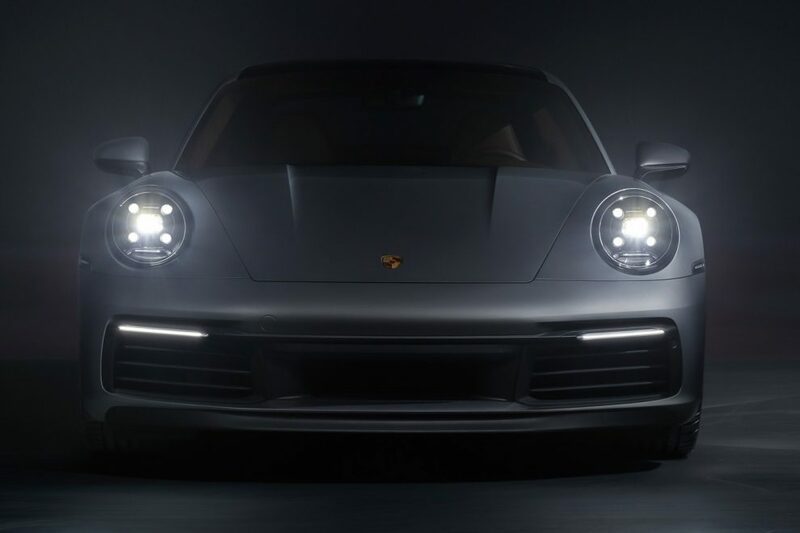 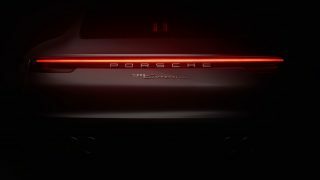 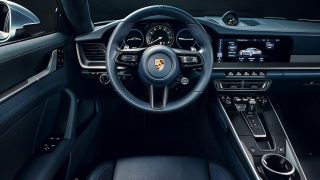 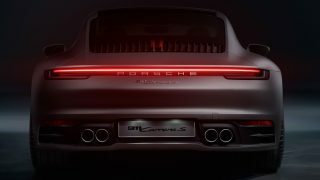 Allow former Formula 1 driver Mark Webber, once again, to let you in on his first impression of the all-new 992 Porsche 911 launched just yesterday at the 2018 LA Motor Show. 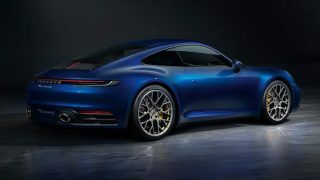 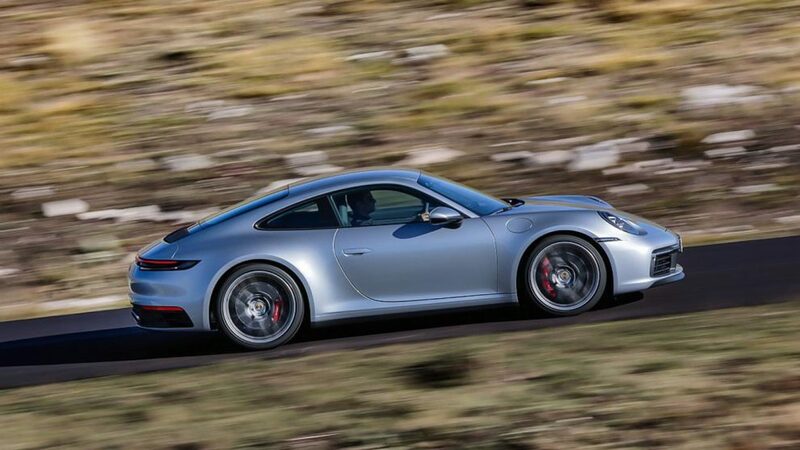 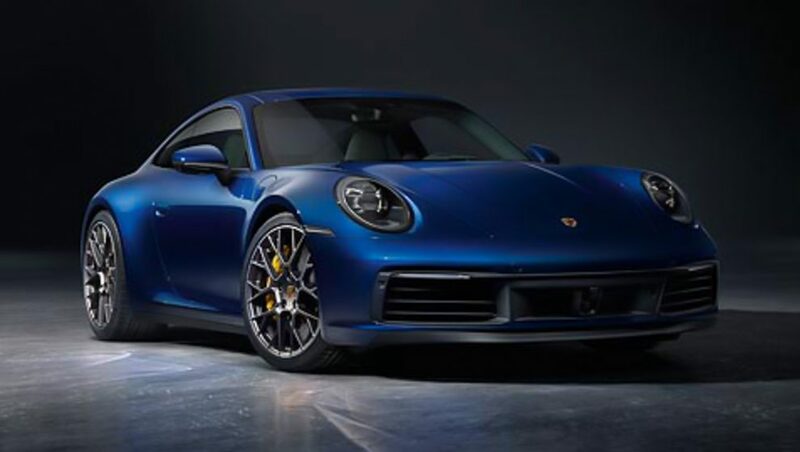 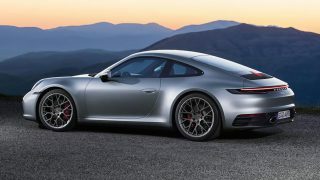 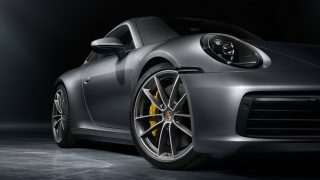 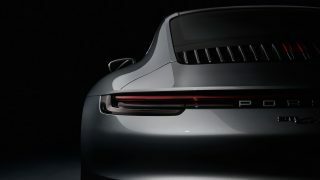 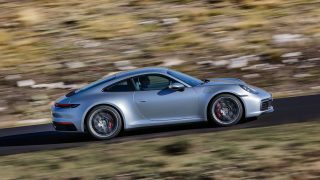 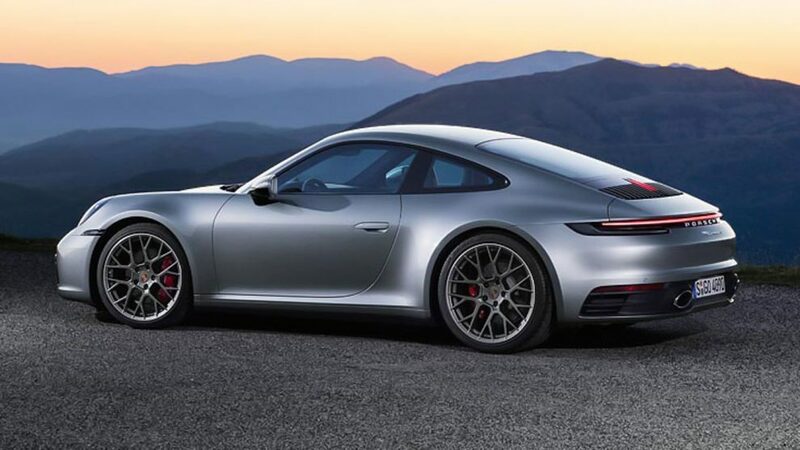 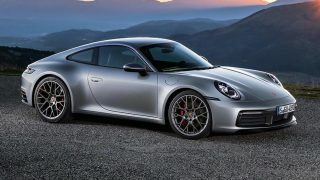 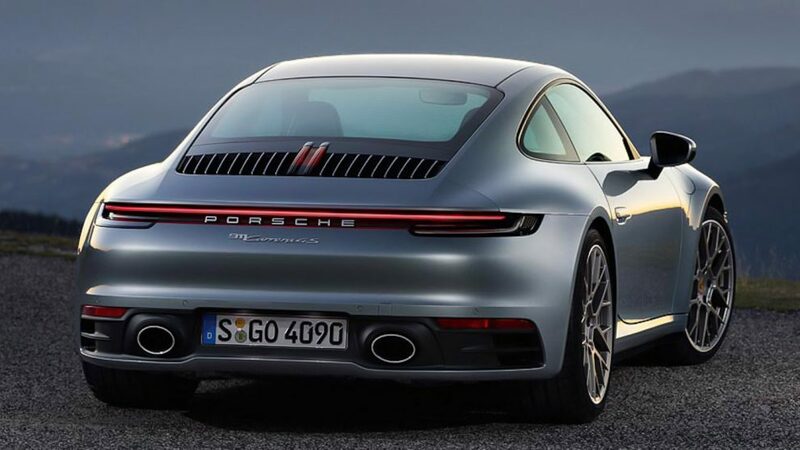 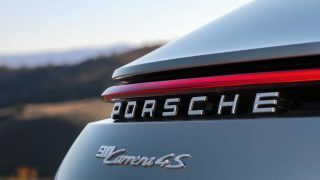 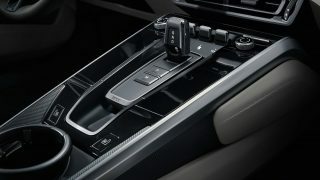 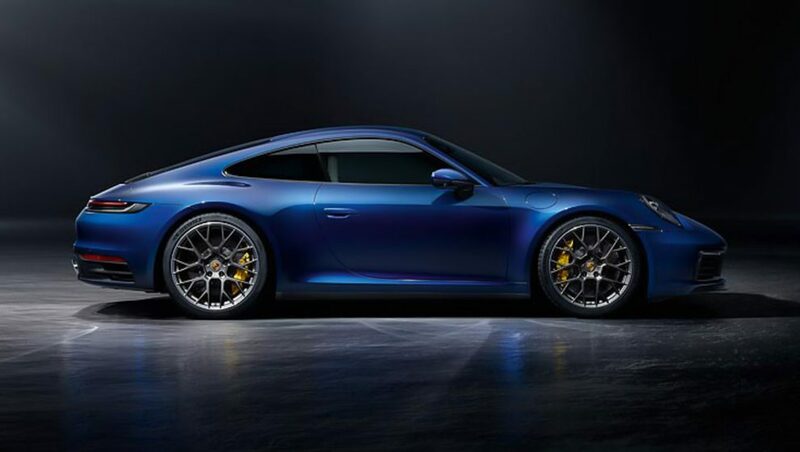 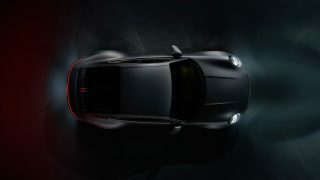 As of now, the new 992 model 911 is available in two variants – the Carrera S and Carrera 4S – fitted with a 3.0-litre turbocharged flat-six engine that produces 450 hp, with power delivered through a new 8-speed PDK dual-clutch transmission. 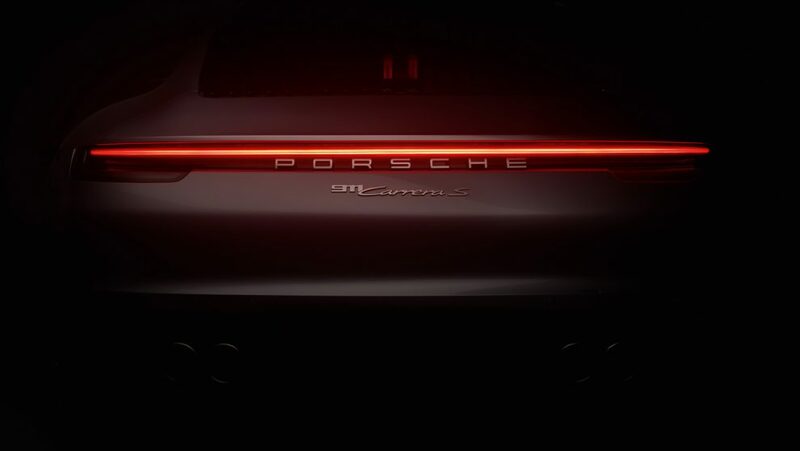 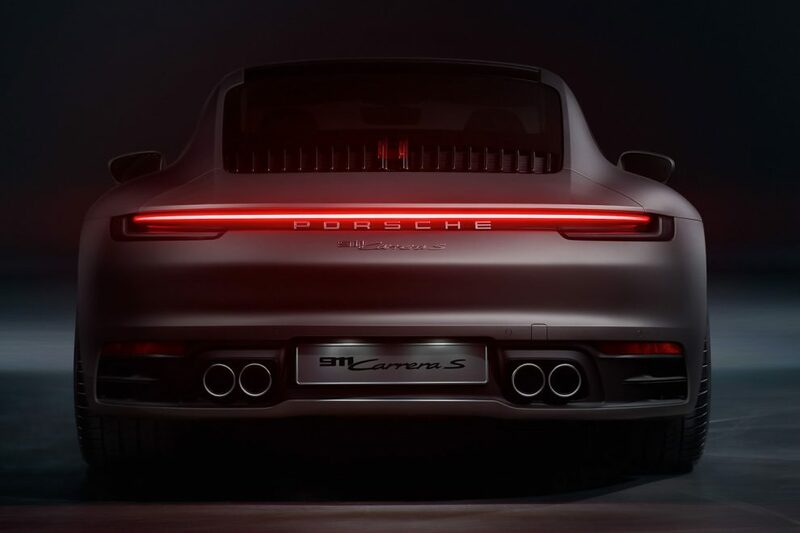 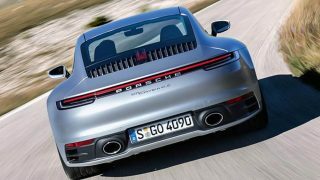 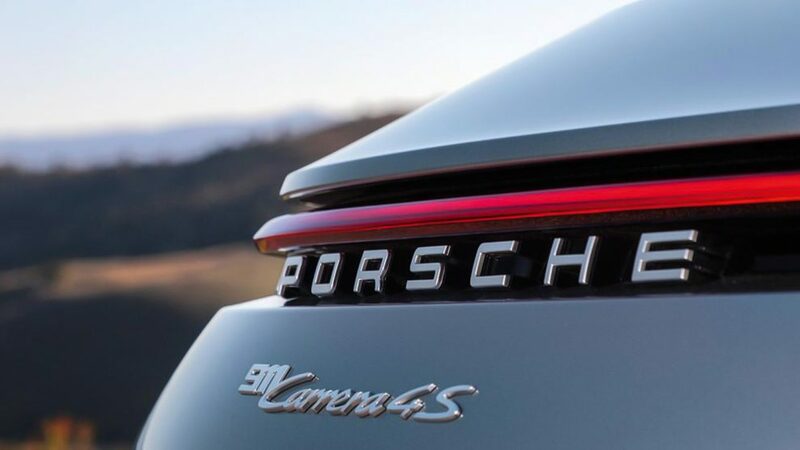 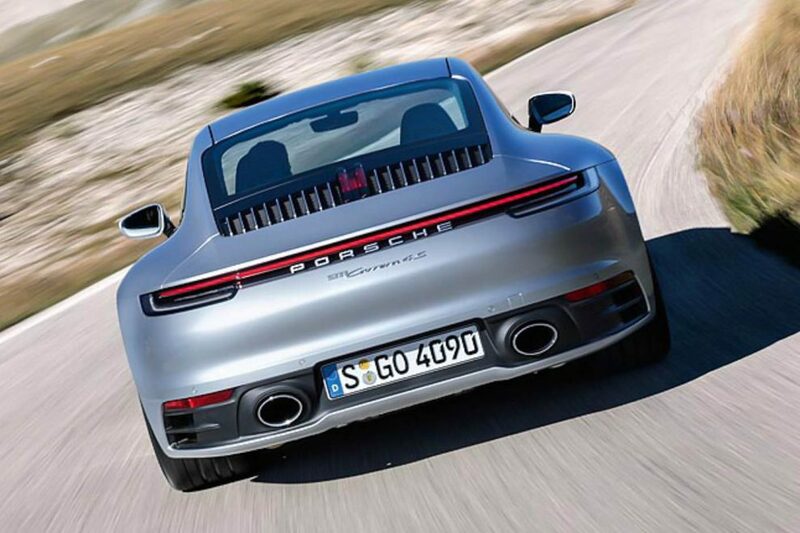 The rear-wheel driven Carrera S will complete the 0 to 100 km/h run in just 3.7 seconds while the all-wheel driven 4S does it 0.1 seconds quicker. 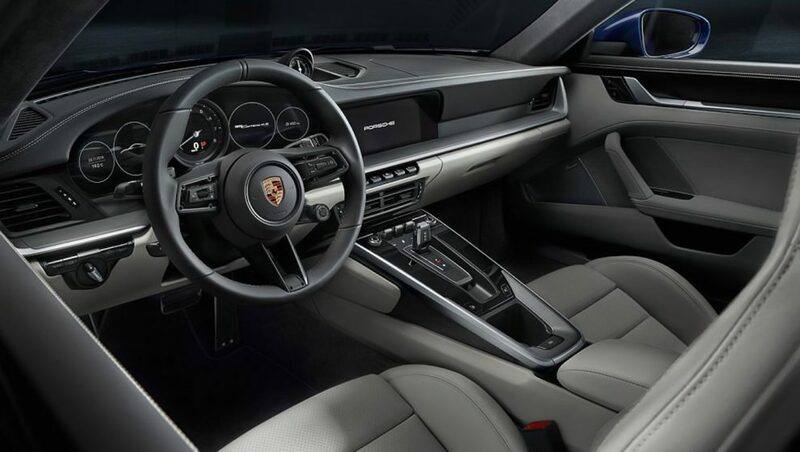 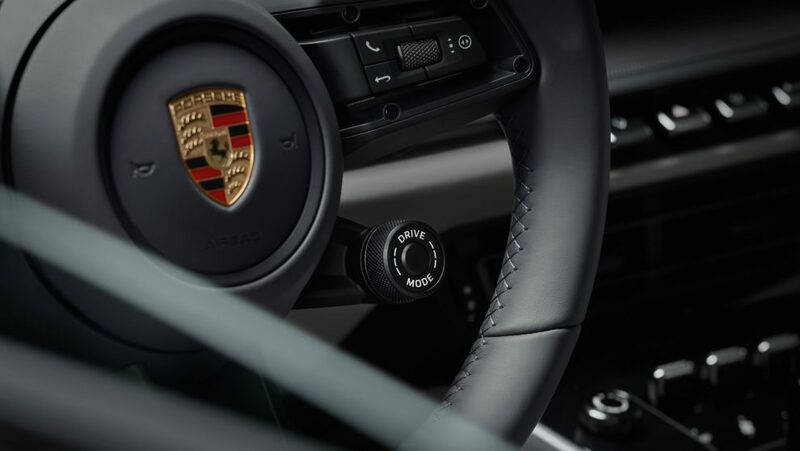 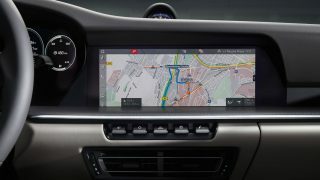 Go through all the gears in the Carrera 4S and it’ll peak at 306 km/h while the Carrera S pushes on till 308 km/h.